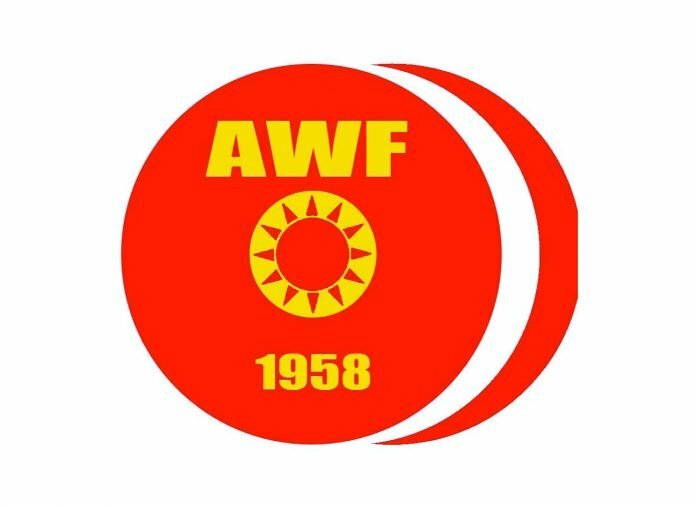 Here is the schedule for the 2019 Asian Weightlifting Championships. This schedule has been confirmed after the Verification of the Final Entries meeting on 18th April, so should not change now. All Ningbo times are China Standard Time (8 hours ahead of GMT/UT) – the A sessions will mostly be in the morning in Western Europe and late night to early morning in North America. Some sessions will be a bit earlier. Where can the full list of final entries be found? There won’t be a final list until the verification of entries meeting but we are trying to get hold of the entry list, which is likely to be mostly accurate. Unfortunately, a list has not been released yet. We will post it as soon as we get hold of it!